You think Instagram is hot? Kardashian gossip is hot. Those fidget spinner things are were hot. Instagram is on fire. It’s enjoying gonzo growth, unmatched by any social media network ever. Smart Insights reports Instagram doubled its user base, to 800 million, during the past two years. Sprout Social reports 70% of US businesses use Instagram. Instagram itself claims 80% of users follow one or more brands on the network. 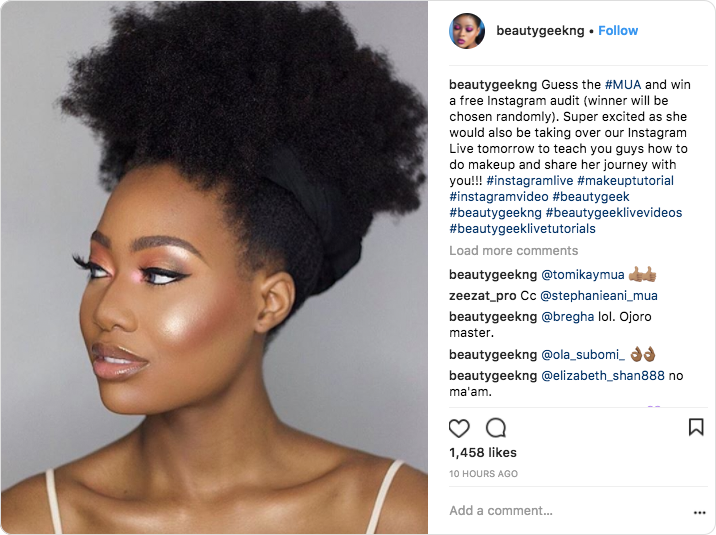 It seems like a good time to research, gather and offer you the best and latest Instagram marketing secrets. In this post, I gather a wide range of ideas from the experts—authors, bloggers and power users of the hot social media channel hundreds of millions tap into daily with their smartphones. Here’s the ShortStack Instagram bio. Follow us. Note how author Kim Walsh Phillips offers a link to her “Instagram followers” guide in her bio. 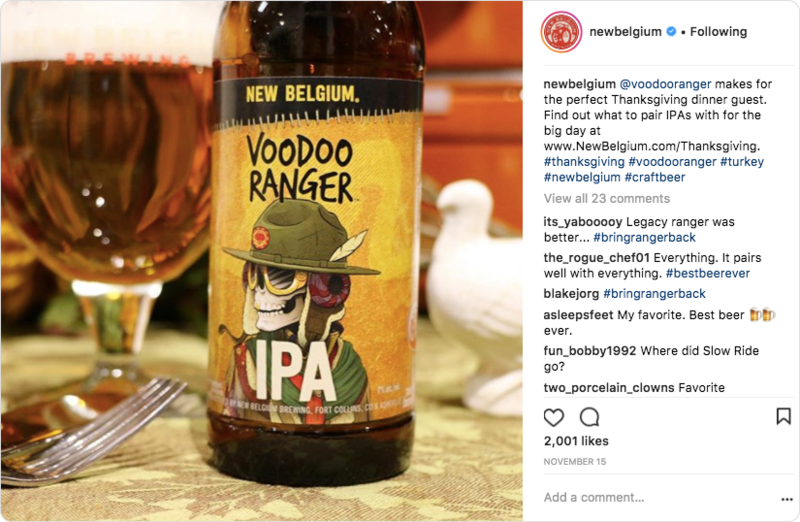 New Belgium Brewing doesn’t max out its use of hashtags, but wisely includes hashtags for a holiday, product, brand, and product category. 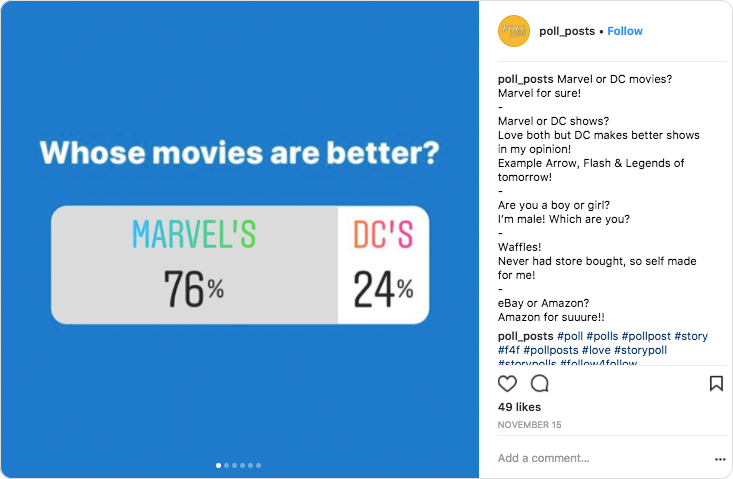 The marketers at Chewy put some thought into this post using the description to promote one of its products, which resulted in many likes and comments. 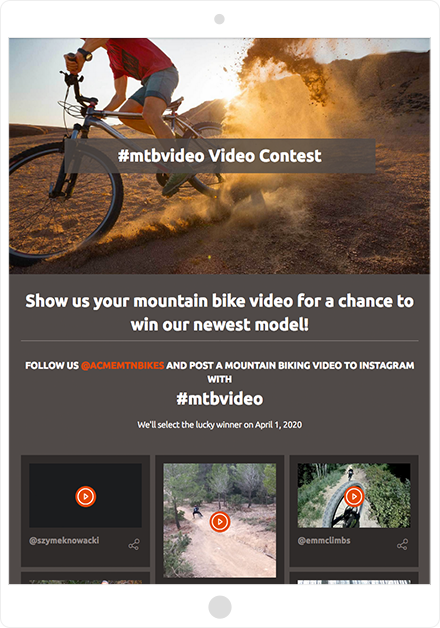 Several ShortStack contest templates—such as the Video Hashtag Contest—encourages participants to follow the brand. 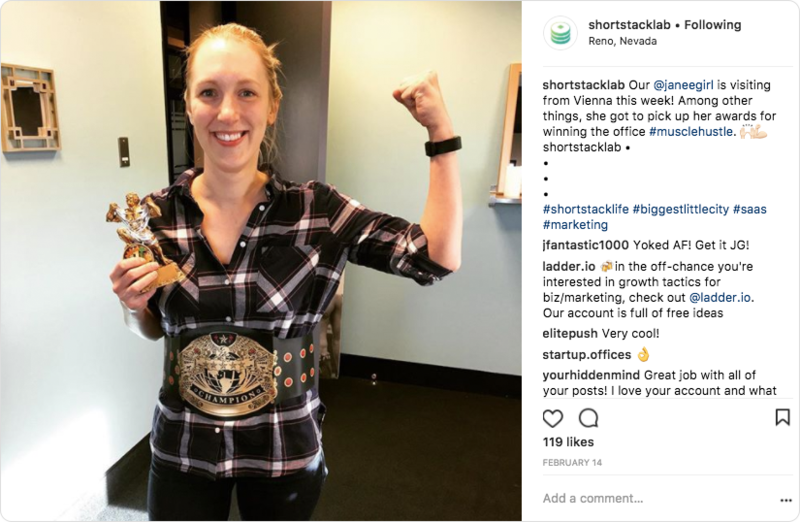 Learn how to create an Instagram contest with ShortStack—Free. Log in to your Instagram account and click on the photo you would like to use in your blog post. Copy the URL and then paste it in your post editor in WordPress. I followed Ariel’s instructions. It worked. If you’d like to follow American Apparel USA, there you go. “According to Forrester , Instagram ads have the highest engagement rate of all digital ad placements. This means that sometimes, you could pay a little more for a click or 1,000 impressions and still come out as a winner. 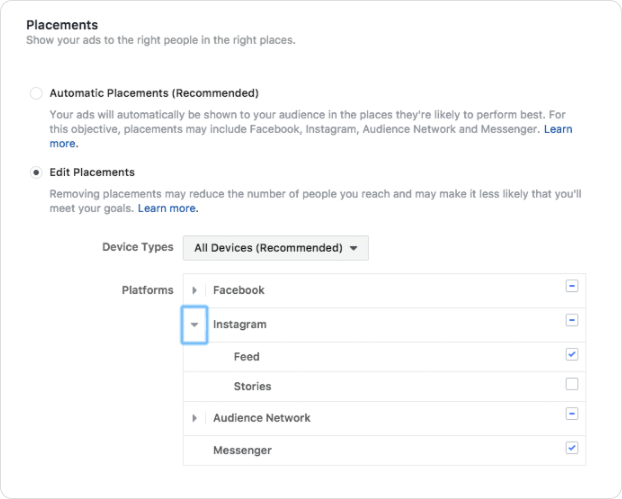 A stellar post on Sprout Social walks you trough the Instagram ad buying process, which you manage with Facebook’s ad platform, famous for its laser targeting features. 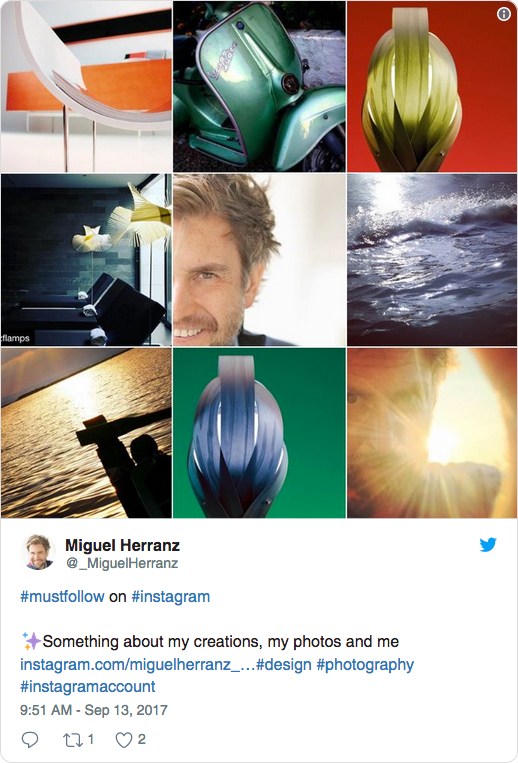 Designer, creative director Miguel Herranz cross-promotes his Instagram creations in his Twitter feed. 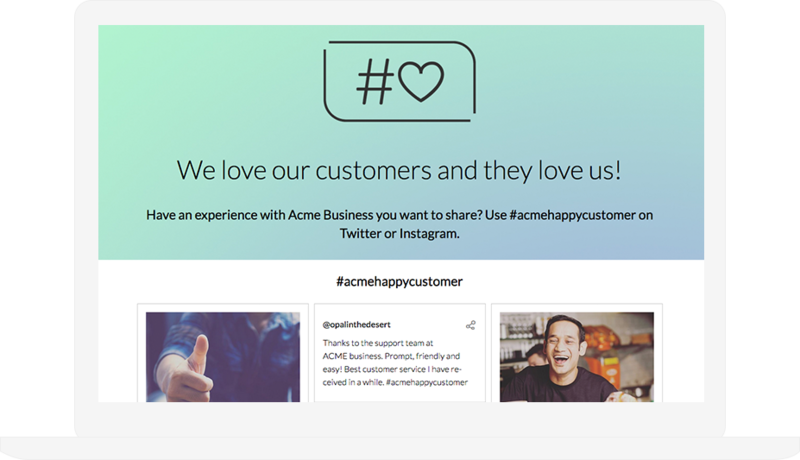 ShortStack’s Hashtag Feedback template is a great way to share reviews and testimonials. #InstagramLive can be used in so many creative ways. I had to know what #MUA means. Answer: makeup artist. Image courtesy of beautygeekng. 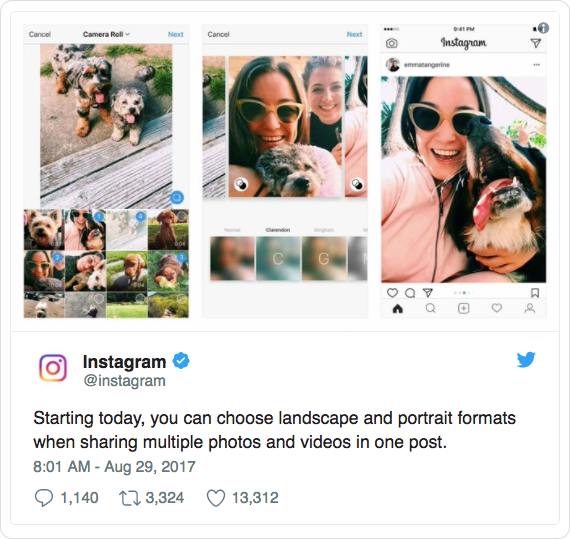 Instagram is not only growing fast, but also evolving at a steady pace as it aims to grow its revenue stream while addressing the needs of both its members and millions of marketers. A great example and hot new development is Instagram Shopping (which is referred to as “Shopping on Instagram” and other monikers in its development phase). 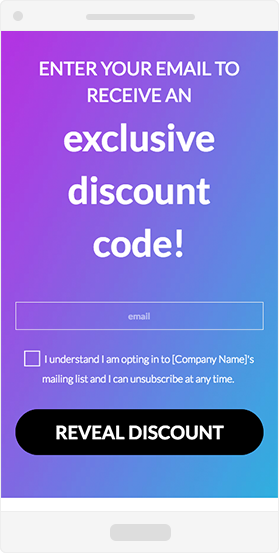 The new feature lets businesses tag up to five products within an image to reveal a price, description and a link to an online store. 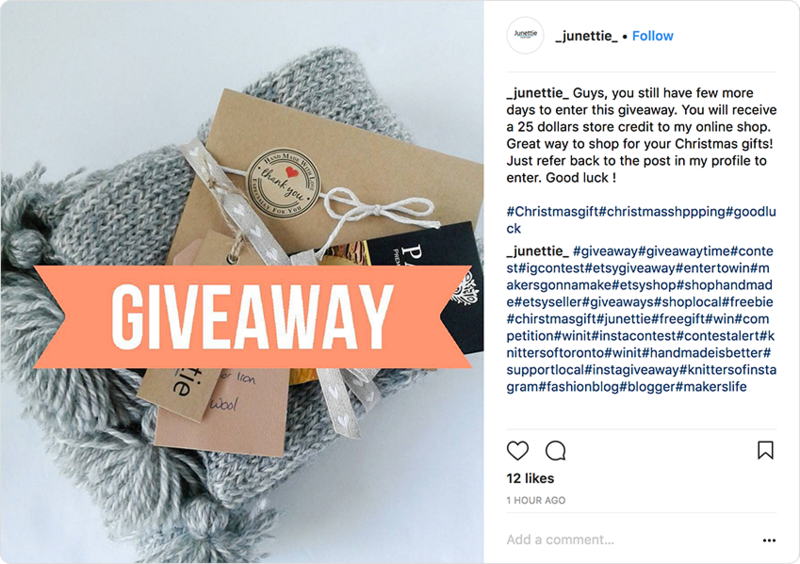 You can learn more about Instagram Shopping here, but understand as of holiday season 2017, the feature remains in a limited test phase. Suffice to say, to master Instagram marketing secrets, you need to tune-in and stay tuned.